The country property you have been looking for! 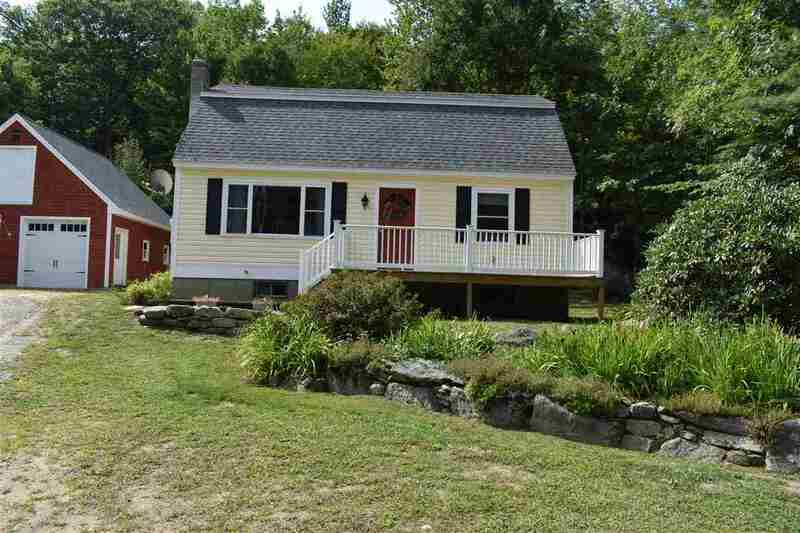 Cute Gambrel style home that has been recently renovated from top to bottom. New roof, new siding and trim, new doors, new windows, new plumbing, new bathrooms...the list goes on. Established fruit trees, blueberry bushes and grapevines as well as access to snowmobile trails make this a great spot. Big two car garage and 12 acres at the end of a town road is just the place to be a great primary home or fantastic vacation home. This home is within minutes of Wellington State Park, hiking trails on Mount Cardigan, Ragged Mountain Ski Area and Plymouth State University.